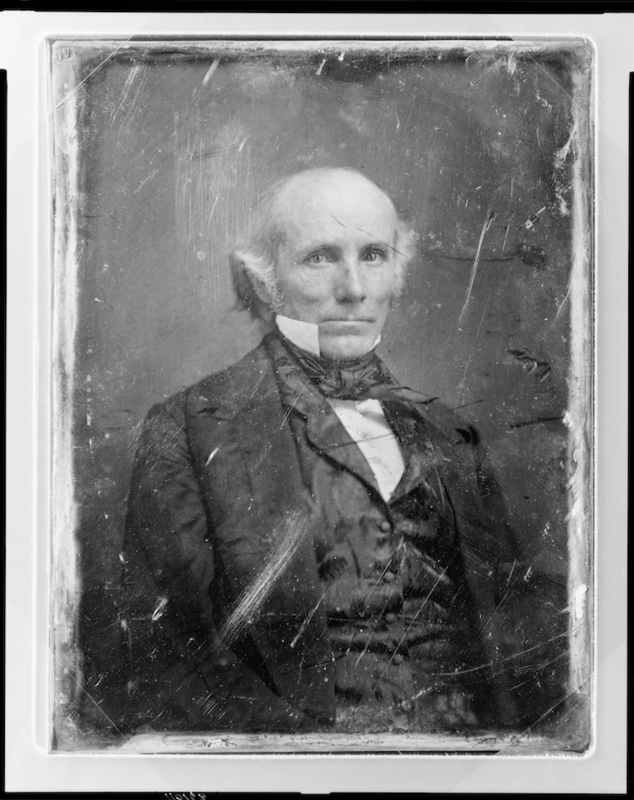 Henry Stuart Foote was born in Fauquier County, Virginia, on 28 February 1804. 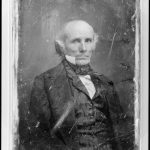 He graduated from Washington College (now Washington and Lee University) in Lexington, Virginia, in 1819, studied law, and migrated to Mississippi in the 1826, settling in Vicksburg and becoming active in state politics. He was noted for regularly changing political affiliations, earning the moniker Colonel Weathercock. Like many political figures in his day, Foote affected a number of characteristics of the planter elite, including taking on the title Colonel and engaging in “affairs of honor,” most notably in two shootouts with Sargent S. Prentiss. Beginning in 1847, he represented Mississippi in the US Senate, serving until 1852, when he resigned to become governor. Foote was a staunch advocate of slavery, employing his oratorical skill to deliver several memorable addresses on the subject, including one in Congress in which he warned that abolitionists might meet the noose in Mississippi. His fire-eating oratory earned him yet another moniker, Hangman Foote, which he proudly kept. Nevertheless, Foote did not truly fit the mold of the extreme secessionists. During the Crisis of 1850 Foote actively worked to find a solution and was instrumental in hammering out the details of what became the Compromise of 1850. As partisan lines in Mississippi collapsed and reformed into states’ rights and Unionist camps, Foote fell firmly into the Unionist group. When Foote returned home, the states’ rights Mississippi legislature censured his actions. Foote defended his position by running for governor against Jefferson Davis in 1851, winning handily and considering his efforts vindicated. Within two years, support for Unionists had weakened considerably, and in January 1854 Foote resigned the governorship, departing for California. Foote subsequently became involved in Know-Nothing circles, but his proslavery past prevented him from winning office in California. By the late 1850s he had settled in Nashville, Tennessee. He campaigned against secession, but after Tennessee left the Union, he was elected to the Confederate Congress. He used his position as a soapbox to criticize the Davis administration. 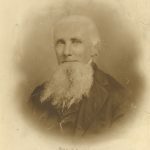 In 1863 Foote fled to the North, attempting to negotiate a peace settlement, but he was unwelcome there and went into exile in England and later Canada. After the Civil War Foote continued his attempts to match his earlier political successes. He worked with Horace Greeley and Carl Schurz to garner southern support for the Liberal Democrats in the 1872 presidential election, but the movement developed little momentum. In 1876 he endorsed the Republican ticket and was rewarded with the directorship of the New Orleans mint. He authored four books, The Bench and the Bar of the South and South-West, Texas and the Texans, The Civil War, and Casket of Reminiscences. 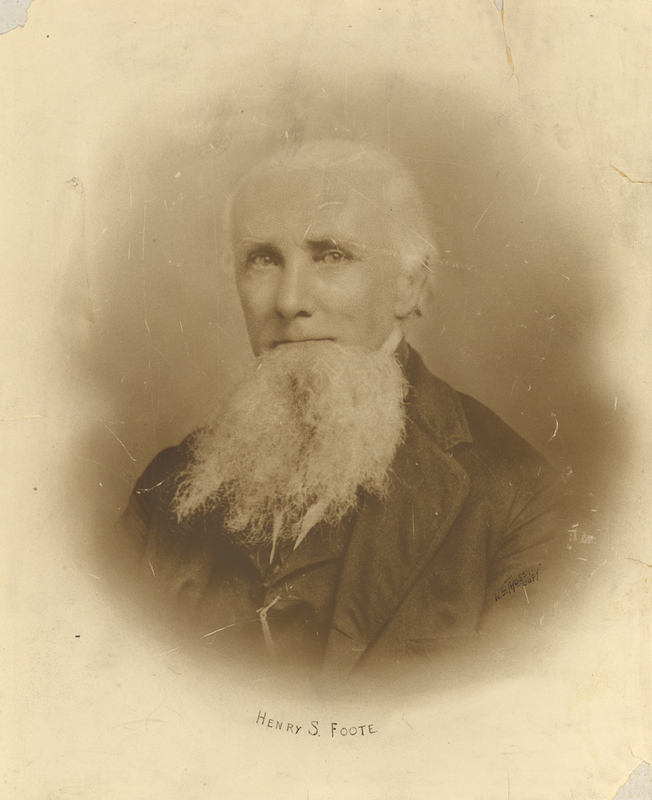 Henry Foote died in Nashville on 20 May 1880.